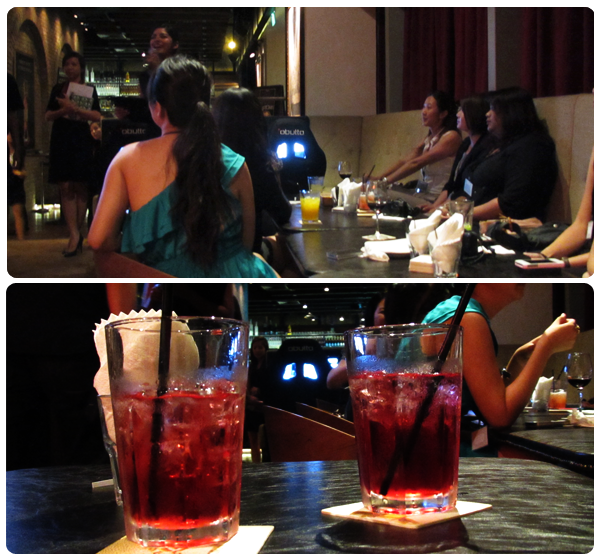 On June 21st, Fel and I made our way to Lucky 13 at TripleOne Somerset to spend an evening with Hugo Boss! I was really psyched about it and it wasn't just because it was my first 'male beauty' event. But one thing that you need to know about me is that I LOVE fragrances for males! Dad practically bathes in his perfumes so for as long as I can remember, I have always woken up to a house of masculine muskiness and I. LOVE. IT. And I love it so much that when I was 14, I sprayed on Dad's perfume every single day. Thankfully, none of my friends were into perfumes then. They didn't bother. Or maybe they were too polite to comment. Heh. 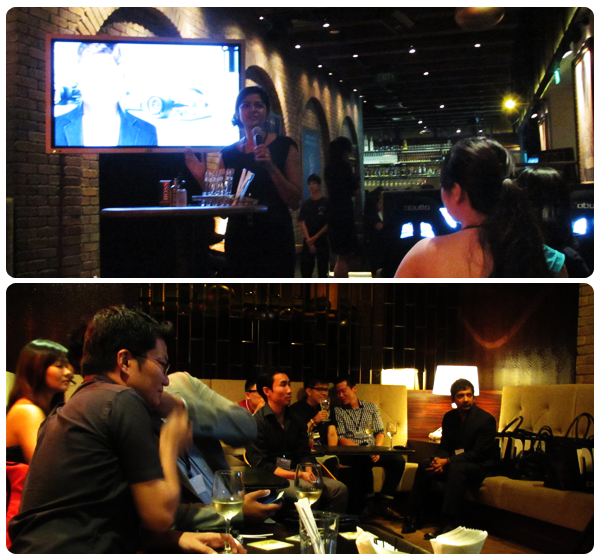 The event kicked off with a presentation and an introduction to the brand. Hugo Boss started out as a clothing store in Metzingen, Germany in 1924 by Hugo Boss. Since then, the brand has grown into 364 retail stores with 1,000 stores and shops owned by franchisees in 110 countries to become the fashion powerhouse that it is today. He has also branched into fragrances, amongst others. 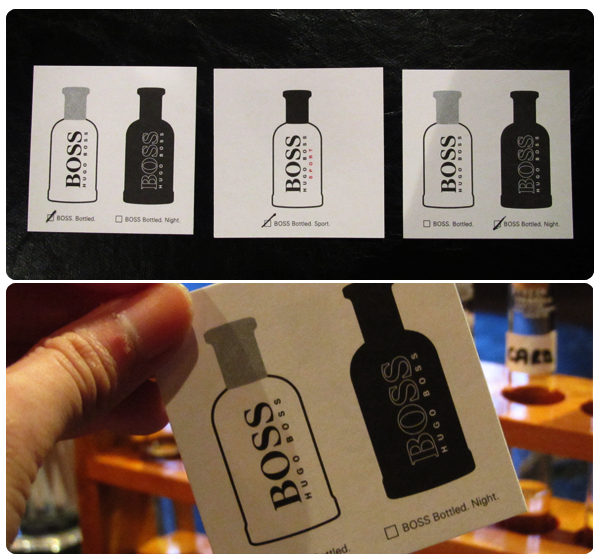 Hugo Boss has 3 lines of fragrances, one of which is BOSS BLACK, or otherwise known as BOSS BOTTLED. 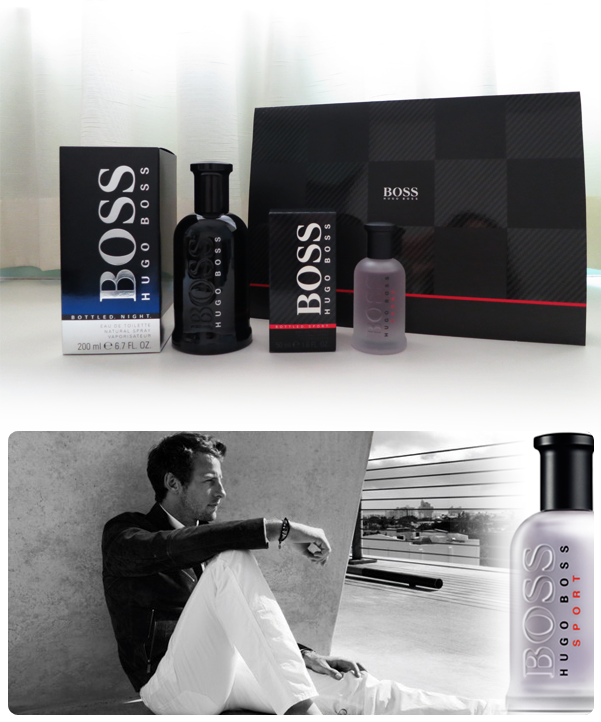 Described concisely with just 3 nouns; Superior, Premium and Contemporary, this is Hugo Boss's most sought-after! The BOSS man is described as a man who 'is primed to succeed - competitive, driven and ambitious'. BOSS BOTTLED and BOSS BOTTLED. NIGHT. take him from the day to the night and now, he has BOSS BOTTLED. SPORT. to help him focus on his ballgame and get the ball into the hoop. As 'success is not attained by chance' for him, 'but through considered mental preparation', BOSS BOTTLED. SPORT. is a composition of citrus notes over a masculine woody base. It is a bottle of high-tech energy for the perfect mental preparation to meet any sort of challenge. And no one speaks this better than Formula One World Champion Jenson Button! The single-seater auto racing is more of a mental race than anything else and add on Jenson's long-term collaboration with the brand through the McLaren team... It was only natural that Jenson was made one of the BOSS man! After the small presentation, we had some food and then, it was time to get CHEMICAL! 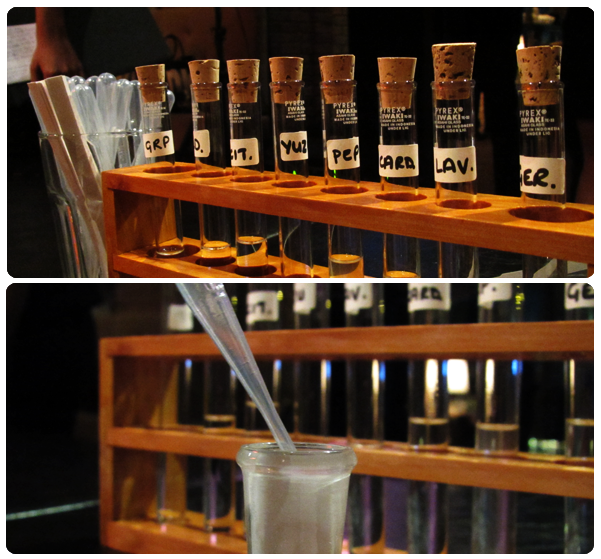 We got a chance to concoct our very own fragrance! 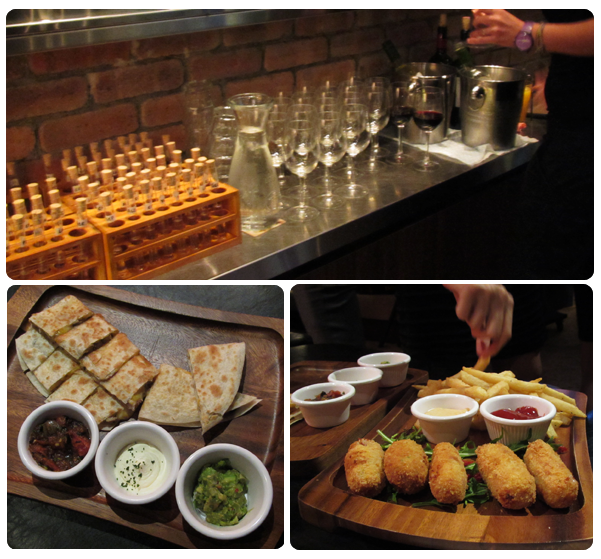 Each table was given a rack of test tubes filled with various top, middle and base notes! Cautiously dispensing each drop and muttering its number sure brought back (fond?) memories of hours spent in the school's Chemistry laboratories! I liked mine with lots of grapefruit in it! It was then followed by lavender and pink pepper! 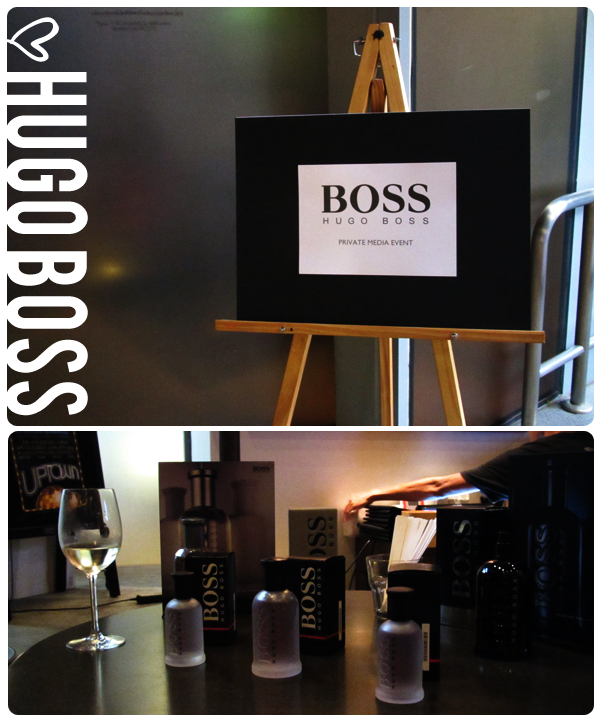 The scents of Hugo Boss! 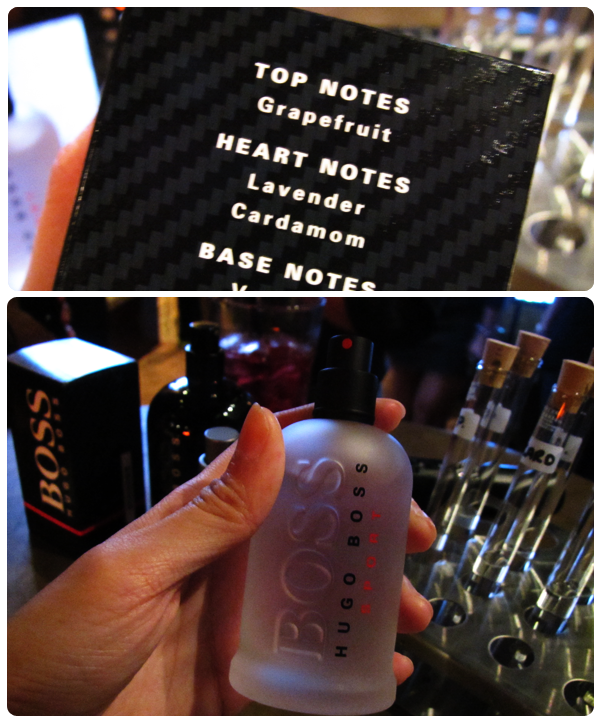 And here's a little on the notes of BOSS BOTTLED. SPORT. Lavender and cardamom, combined with aldehydic mist are the driving force behind the fragrance, empowering the mind with its motivating, high–tech metallic properties. After the event ended, we each had a turn at a console driving simulator! It was really fun and probably the only time that I got to drive. And I will never ever learn driving, for the sake of others. Heh. Here's the line-up for BOSS BOTTLED. SPORT.